A joyous Day with absolutely nothing to do ! 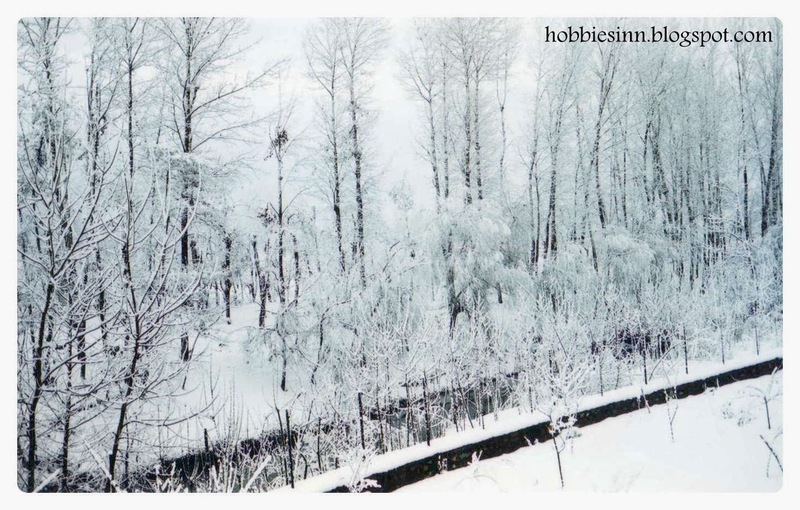 "The first fall of snow is not only an event, it is a magical event. You go to bed in one kind of a world and wake up in another quite different, and if this is not enchantment then where is it to be found?" J.B Priestley quoted it well. 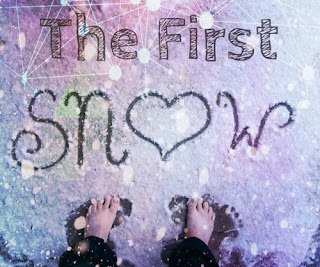 Snowfall is a magical event and the magic of first snowfall is indescribable! There was something special about the day; why? i dont know! We had our breakfast in our cozy little kitchen and till noon nobody seemed to like to go out. All throughout the day whole family was together and the chit chat was lovely. It was like the home Picnic-Togetherness and Delicious food with the beauty showering all over! 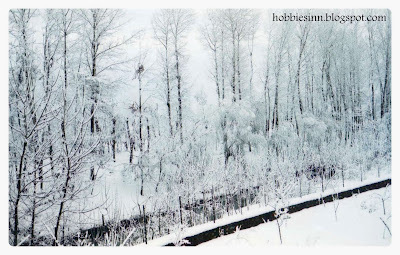 The white outside gave the feeling of Peace, Harmony and Sense of being Loved. Well the day would have been incomplete without the snowball fight :D and really that was the fun part. The delight of winter, the freshness of spring, the sweetness of summer and the musky fall we simply cherish them all but a winter is not winter if there is no Snow!